iBiology is offering a free, 6-week online course that teaches how to think through the design and execution of experiments. 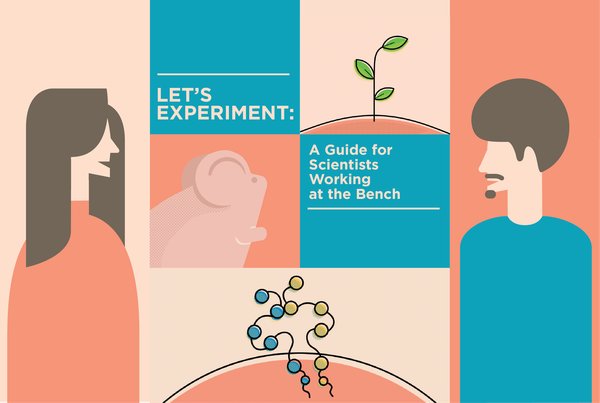 Scientists from a variety of backgrounds give concrete steps and advice to help you build a framework for how to design experiments in biological research. Case studies make the abstract more tangible. In science, there is often no simple right answer. However, with this course, you can develop a general approach to experimental design and understand what you are getting into before you begin. A framework to do rigorous, reproducible research. The course is built with a busy schedule in mind and is designed to take 1.5 to 3 hours per week. It begins Tuesday, February 19, 2019. Content will be released week-by-week each Tuesday. The Pursuit Award recognizes outstanding achievements in childhood disability research by PhD students across the globe. The application deadline is Monday, February 4, 2019 5:00 p.m. EST. What: The 2019 Pursuit Award competition, recognizing PhD students that are working on improving the lives of kids and youth with a disability. Every year, the Pursuit Award receives applications worldwide that are forward-thinking, innovative, and challenge the borders of childhood disability research. Eligibility: Current PhD students (no more than six months away from defence) and postdoctoral trainees/recent graduates (within one year of receiving their PhD) who have made significant contributions in applied or clinical childhood disability research. Any applied or clinical research specifically linked to childhood disability is eligible for consideration. Criteria: Finalists are chosen based on significance of research results, methodological rigour, empirical content, and impact on childhood disability care. Award: Up to three monetary prizes are awarded and finalists may be eligible for a prestigious post-doctoral fellowship at the Bloorview Research Institute. 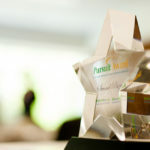 All finalists are invited to present their research during the annual Pursuit Award ceremony May 14, 2019 at Holland Bloorview Kids Rehabilitation Hospital (Holland Bloorview) and compete for the first place prize. Travel and accommodation costs are covered. Please refer to the Application Package (under ‘How to Apply’) for full details. For more information, please do not hesitate to contact BRIevents@hollandbloorview.ca.